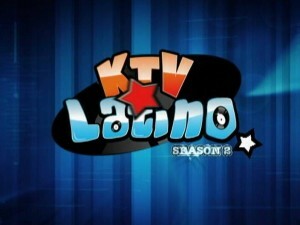 The first live show for KTV Latino Season Two is just one week away, but tonight we’re bringing you the second set of hopefuls that auditioned last year. The talent was diverse and singers from all corners of the country answered the call to try out for the competition… after all, there’s a ten thousand dollar grand prize on the line. Stay locked to this station because season two will be hotter than ever and tonight we’ll tell you why. For the next thirteen weeks, you can spend your Tuesday night’s with Channel Five and enjoy live performances of your favourite Latin songs. Tonight’s audition airs at eight o’clock and repeats on Sunday night. Is killing justifiable to protect life and property?